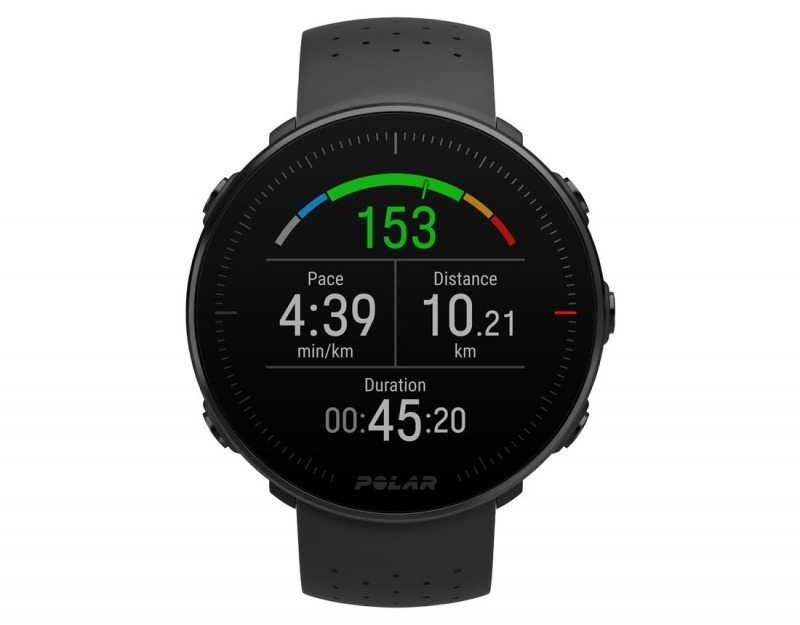 Challenge your limits with Polar Vantage M, an all-round multisport and running GPS watch for anyone who loves setting new records. 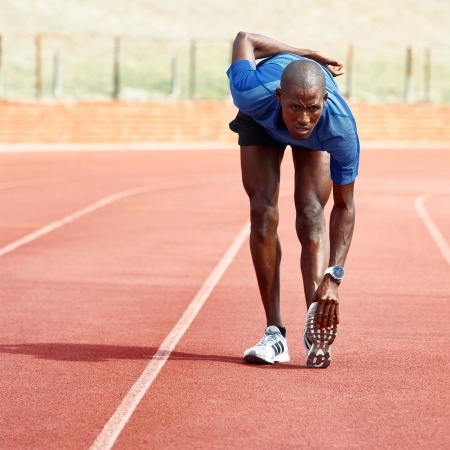 This slim and lightweight training companion provides you with all the data you need to improve your performance. Match your Polar Vantage M to any look with a changeable wristband. Choose your favourite from Polar's selection or use any band with 22 mm spring bars. 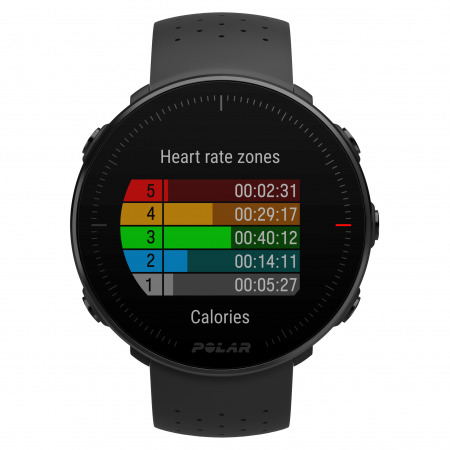 Whether you're aiming to improve in your favourite sport or love to measure your performance in different sports, Polar Vantage M is always ready to help you.